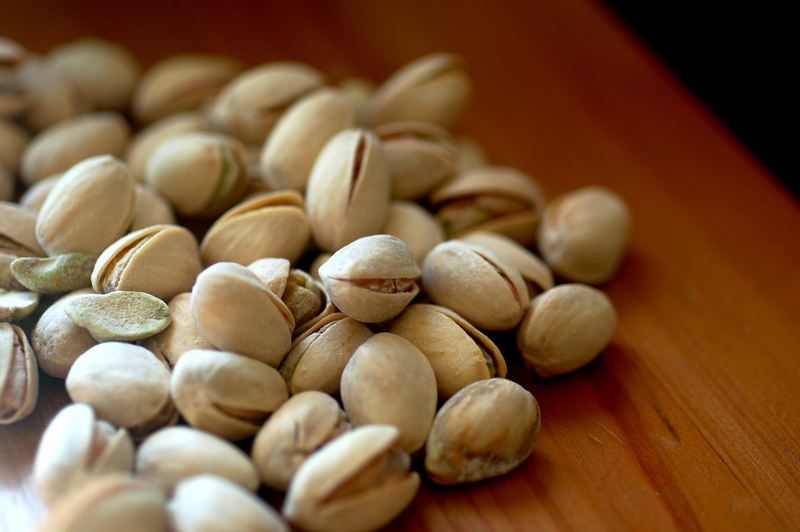 In the past, pistachios eaters could never sneak a few nuts without getting caught red-handed – literally. Who would have thought that besides a yummy munch, there were so many health perks supplied? The growing list of benefits offered by these packages of goodness makes them even more irresistible than before – if that’s possible. Pistachios offer a host of weapons for battling disease including the risk of heart disease and stroke, high blood pressure, easier blood sugar regulation for those with diabetes, and benefits for those practicing girth control. But first an explanation about the red hands of pistachio eaters. The first pistachios available to consumers here in North America were imported from the Middle East. Local importers would dye the shells red, both to mask the staining that resulted from old-fashioned harvesting methods and to make pistachios stand out among other nuts in vending machines. So after you cracked open a bunch of nuts, your fingers were also red. Now we enjoy them in their natural state. In the battle against heart diseases, Pennsylvania State University researchers assessed the effects of pistachios on a number of risk factors for the disease. They were not only interested in how much in the way of antioxidants pistachios contain but how much actually gets into the bloodstream to unleash their power. When these compounds protect against oxidation, as antioxidants do, they can protect LDL-cholesterol, a.k.a. the bad one, from becoming oxidized LDL-cholesterol – the kind that is more likely to clog arteries. Not only did the participants have lower levels of oxidized LDL-cholesterol after eating pistachios, when compared to pistachio-free diets, they also had higher levels of antioxidants such as vitamin E and lutein in their blood. Lutein, along with zeaxanthin, is the carotenoid or pigment that also offers assorted benefits in protecting vision as well as your cognitive function. And pistachios are the only nut to offer significant amounts of these compounds. These nuts also provide another powerful cholesterol lowering punch through their phytosterols — phyto meaning plant. These compounds are naturally occurring in a variety of foods such as legumes, fruits, vegetables, whole grains, vegetables oils and nuts. Among tree nuts, which chock full of them, pistachios are the richest source. Phytosterols appear to block cholesterol absorption by the body, thereby leading to lower blood cholesterol readings. And scientists are also finding that they have anti-cancer action as well. Prostate, colon and breast cancer are among those that are being researched as to their phytosterol connection. University of Toronto research points to pistachios as offering a boon for blood sugar regulation – something that can benefit both healthy people and those with diabetes. The research showed that when pistachios were consumed with some common high-carbohydrate foods, they may actually slow the absorption of carbohydrates into the body, resulting in a lower than expected blood sugar level. And keeping away from a rollercoaster effect on blood sugar readings offers assorted benefits for your health and well being. 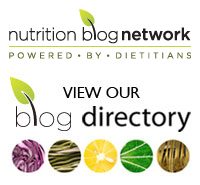 Other recent research assessed the impact of a diet plan containing pistachios versus a pistachio-free regime on insulin resistance along with other previously studied factors such as oxidized LDL-cholesterol, blood sugar readings as well as measures of inflammation in subjects with prediabetes. Each segment of the investigation lasted 4 months. Prediabetes is diagnosed when a person’s blood sugar levels are at the high end of a normal range. It’s a time when the body is resistant to the action of insulin, the hormone necessary for blood sugar regulation. The body pumps out more and more insulin to control blood sugars. Eventually blood sugars may climb and type 2 diabetes is a reality. But when you consider that there is a limited supply of insulin, halting this insulin resistance can not only help conserve insulin over time but may also prevent its progression to type 2 diabetes. In the study, during the pistachio diets, the subjects showed improved blood sugar readings, lower insulin levels along with increased insulin sensitivity. To add to the nut’s benefit, they also experienced lower readings of inflammation than they did on the pistachio-free diet. Are you a fan of pistachios? Do you eat them regularly? Please share in the comment section below.